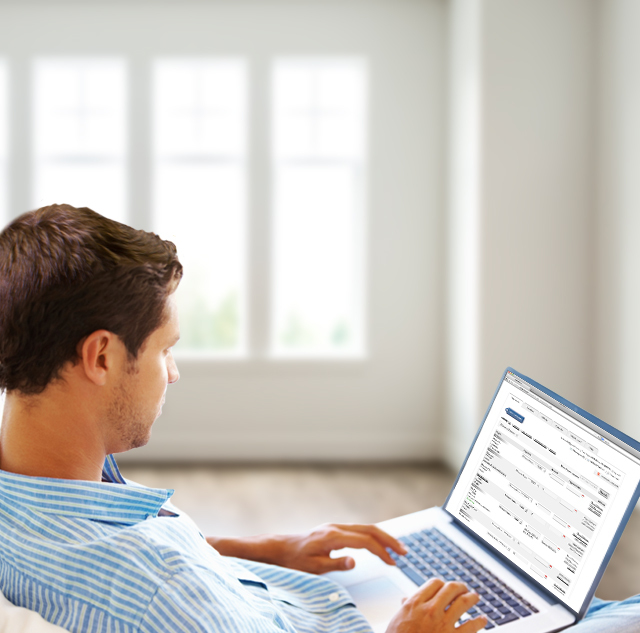 See how you can simplify your life with Online Bill Pay. Or call us at 888-226-0639. These are general information answers regarding Online Bill Pay. Specific details regarding Online Bill Pay are available on our website.